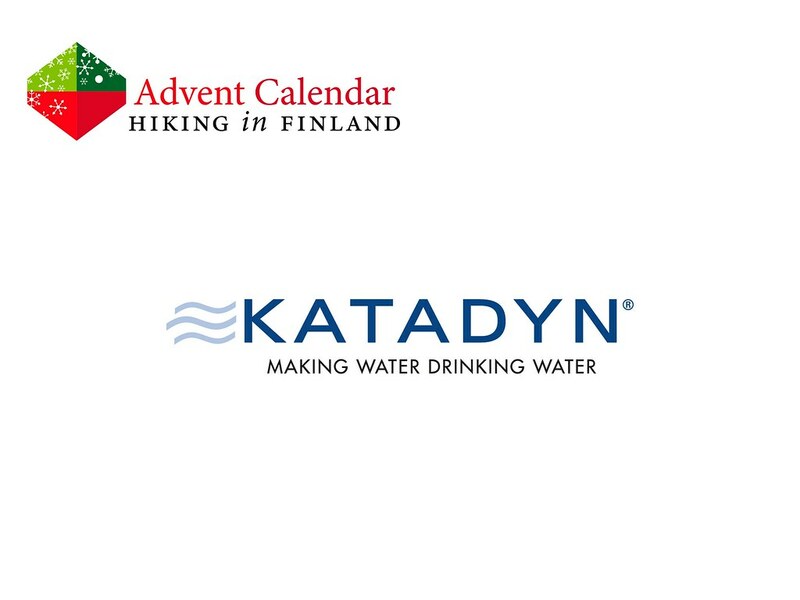 staying well hydrated on the trail is of upmost importance for a good outdoors experience, be it in summer or winter. Sadly humans are polluting the globe in an increasingly fast way, so that even in remote locations one can’t be sure to drink clean, potable water. 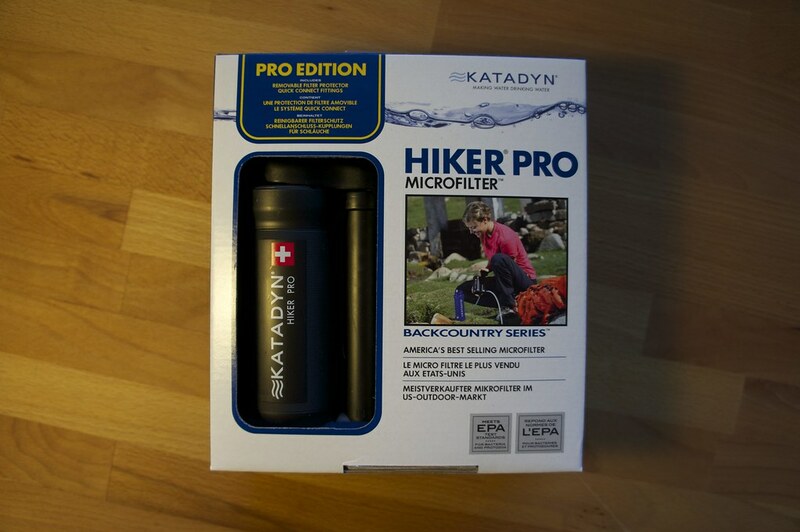 Katadyn has set out to help us hikers to stay hydrated & healthy on the trails, and their Hiker Pro water filter reliably eliminates bacteria, cysts, and sediments from the water, making it drinkable. 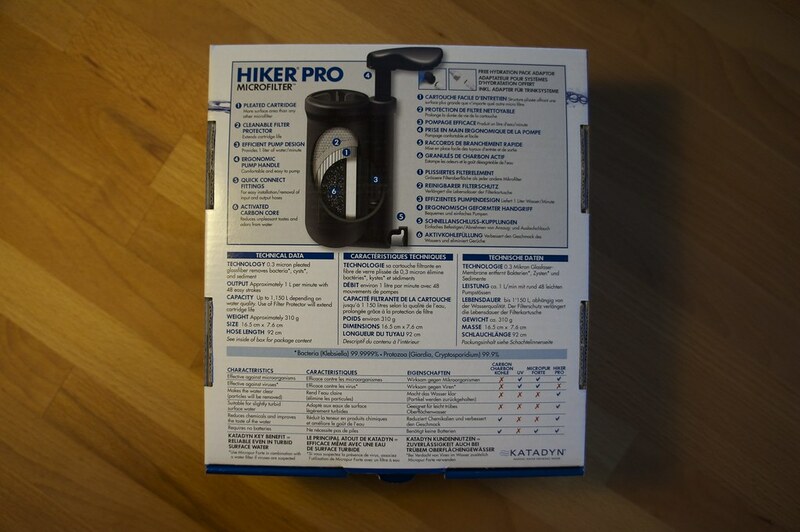 It’s relatively light and comes with a prefilter, removable filter protector, 2 quick connect hose sets, Easy Fill bottle adaptor and a carry bag - a full package to stay safe and hydrated on the trail! I’d be grateful if you could drop one into my stockings this season! 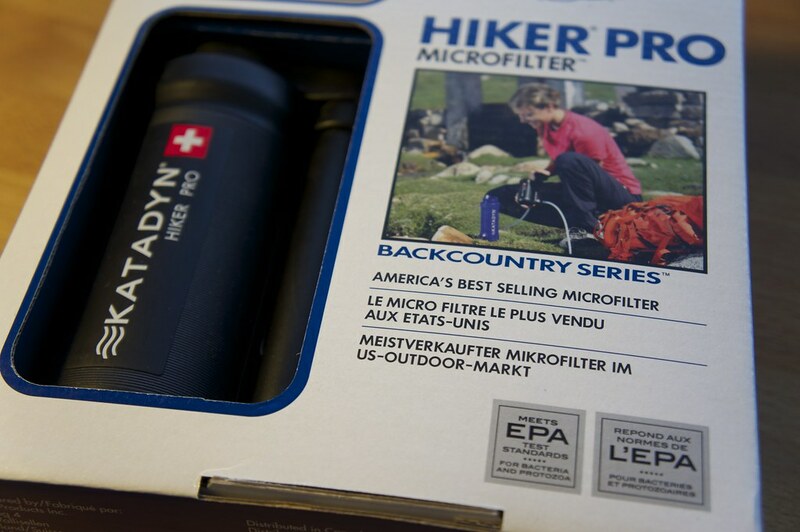 Need a Water Filter to make your water drinkable? Fill in the form! And the winner is #129 Julian S. - Congratulations! I will be in touch via Email asap to inquire about your address!